Gov. Sam Brownback on Thursday morning vetoed a bill that would expand Medicaid eligibility in Kansas. Editor’s note: This story was updated at 4:30 p.m. March 30. Gov. Sam Brownback on Thursday morning vetoed a bill to expand Medicaid eligibility in Kansas, spurring a short veto override effort in the Kansas House that likely will continue next week. House Bill 2044 earlier was approved three votes short of a veto-proof majority in the House and two short in the Senate. An estimated 300,000 Kansans would qualify for coverage under expansion, though only about half that number would enroll in the first year, according to estimates. KanCare, the state’s privatized Medicaid program, doesn’t serve childless adults without disabilities and only covers adults with children if they have incomes below 32 percent of the poverty line, or about $3,800 annually. Brownback’s veto message echoed his previous objections to the bill, which he said prioritized the newly eligible adults over those with disabilities. “I am vetoing this expansion of ObamaCare because it fails to serve the truly vulnerable before the able-bodied, lacks work requirements to help able-bodied Kansans escape poverty, and burdens the state budget with unrestrainable entitlement costs,” he said. But Mike Oxford, executive director of the Topeka Independent Living Resource Center, said Wednesday he was “pissed off” by Brownback’s statement that KanCare expansion would harm people with disabilities. He spoke at a TILRC event, where members celebrated the bill passing the House and Senate. About 20 percent of people who would become eligible for insurance under KanCare expansion have a disability, Oxford said, and others may have chronic health conditions. While there are some exceptions that allow people with disabilities to work and earn more money, the most straightforward way for them to qualify for KanCare is to show they aren’t able to work and have less than $2,000 in assets. People with disabilities also would benefit from expansion if the workers who provide personal care services to them became eligible for KanCare, Oxford said. Most personal care workers earn about $10 an hour and can’t afford health insurance, so they leave for better-paying jobs, he said. “Maybe (expansion) would make it easier for people to find good health and keep good help,” he said. In his veto message, Brownback also said he disliked that Planned Parenthood could receive more funding under Medicaid expansion. Federal law prohibits using taxpayer money to fund abortions, but the clinics could receive Medicaid reimbursements for services like gynecological cancer screenings. “I will not support this legislation that continues to fund organizations that undermine a culture of life,” Brownback said. Just more than an hour after the governor’s veto announcement, members of the Kansas House began a contentious, emotional debate on whether they should override the veto. Rep. Susan Concannon, a Beloit Republican, said legislators shouldn’t let concerns about possible changes at the federal level to the Affordable Care Act stop them from expanding KanCare. “If this isn’t the right time, when is the right time? Are we going to wait for some more hospitals to close?” asked Concannon, referring to the closure of a hospital in Independence. Rep. Leonard Mastroni, a LaCrosse Republican, said expanding Medicaid would boost struggling hospitals. Losing medical facilities would have a ripple effect through towns like his in western Kansas, he said. “If we don’t support Medicaid expansion, you’re going to put a dagger right through the heart of our small communities,” Mastroni said. Rep. Dan Hawkins, chairman of the House Health and Human Services Committee, was among critics of expansion who echoed Brownback’s financial concerns. “This one piece of legislation could chart a course of financial disaster for us for a long, long time,” Hawkins said. Other lawmakers said the state’s health care system has priorities that should be funded first, like improving reimbursement rates to encourage more health care providers to accept Medicaid patients. Rep. Brenda Landwehr said there aren’t enough Medicaid providers to accommodate thousands of new recipients. “Fund the current commitments first before you go out and expand a program that can’t handle that expansion,” said Landwehr, a Wichita Republican. Lawmakers eventually voted Thursday to delay the veto override debate until next week. Meg Wingerter is a reporter for the Kansas News Service, a collaboration of KCUR, Kansas Public Radio and KMUW covering health, education and politics in Kansas. Stephen Koranda is Statehouse reporter for Kansas Public Radio, a partner in the Kansas News Service. Editor’s note: This story was updated at 11:20 a.m. Tuesday, March 28. 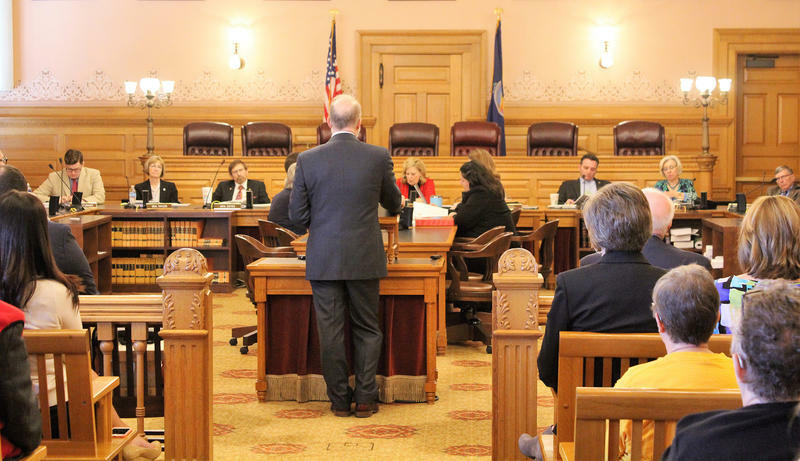 Buoyed by the failure of Republicans in Congress to repeal the Affordable Care Act, the Kansas Senate on Tuesday gave final approval to a Medicaid expansion bill in a 25-14 bipartisan vote. The Senate vote sends the bill to Republican Gov. Sam Brownback, whose spokeswoman reaffirmed his opposition to expansion in tweets during nearly three hours of Senate debate Monday but did not say whether he would veto it. 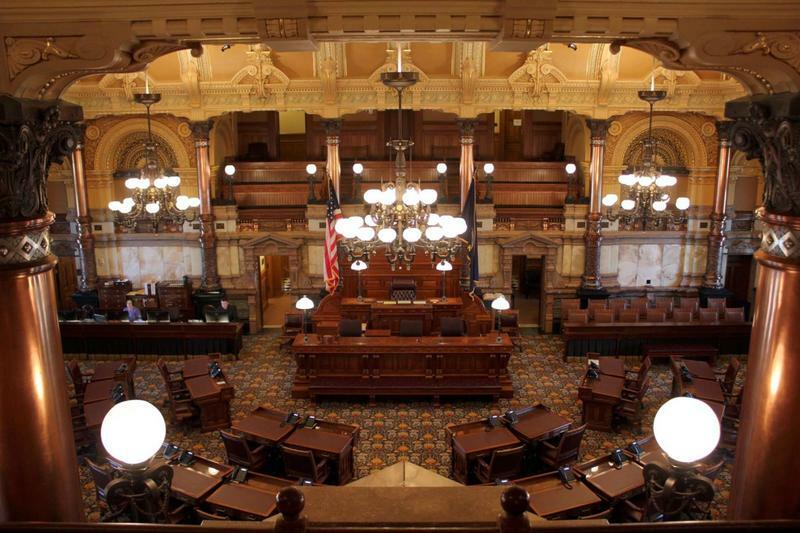 A dispute about the cost and potential benefits of expanding Medicaid eligibility is heating up ahead of a Kansas Senate committee vote on a bill. 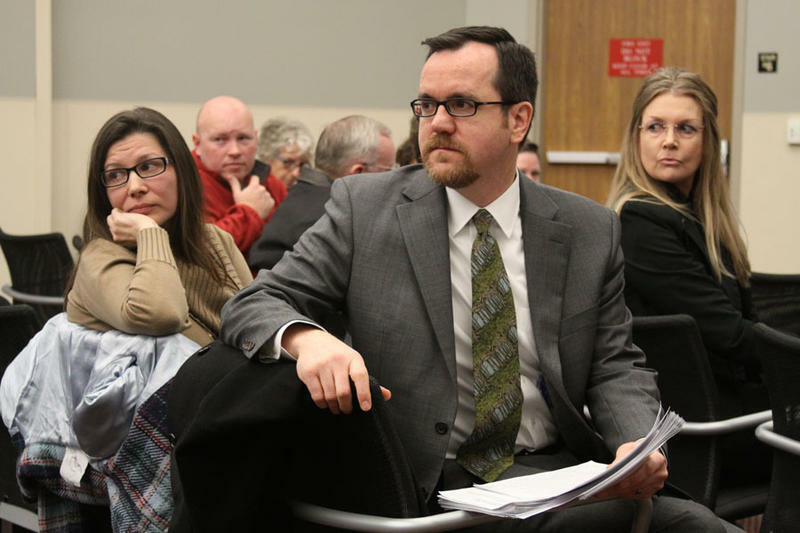 In testimony Monday to the Senate Public Health and Welfare Committee, supporters of expanding eligibility for KanCare, the state’s privatized Medicaid program, said expansion would more than pay for itself. The waiting list for Medicaid services for Kansans with physical disabilities has dropped by more than 1,700 since last year but hasn’t budged for those with intellectual or developmental disabilities. In July, 3,450 Kansans with intellectual or developmental disabilities were waiting for home and community-based services provided through Medicaid, as were 10 Kansans with physical disabilities.